First year PGDM (e-Business) students celebrated Environment Day on 31st January 2018! Yes on 31st January, but world environment day is 5th June. 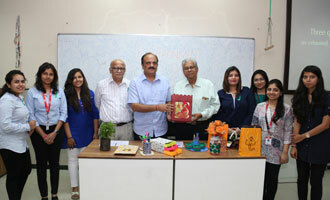 Yes, of course but celebration of environment day is a continuous activity – PGDM (e-Busniess) students at MET act as if every day is an environment day!